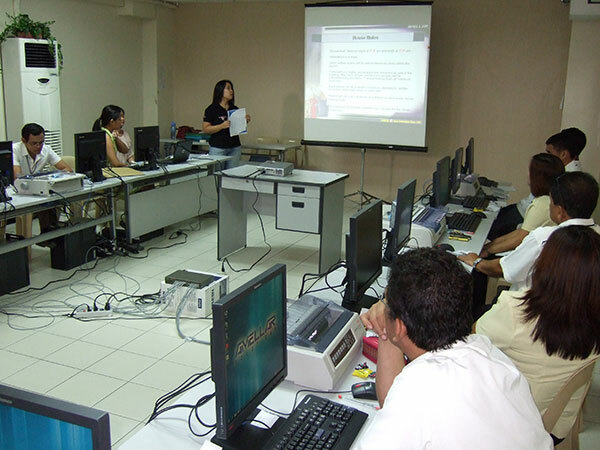 In preparation for the completion of Calamba City’s MRES Project, Amellar is conducting successive training activities to help the city transition smoothly into a computerized environment. Under the Real Property Taxation Administration (RPTA) component of the project, Amellar facilitated a Users Training with practice sessions for the RPTA Assessment and RPTA Collection Systems on September 19 – October 3, 2011. 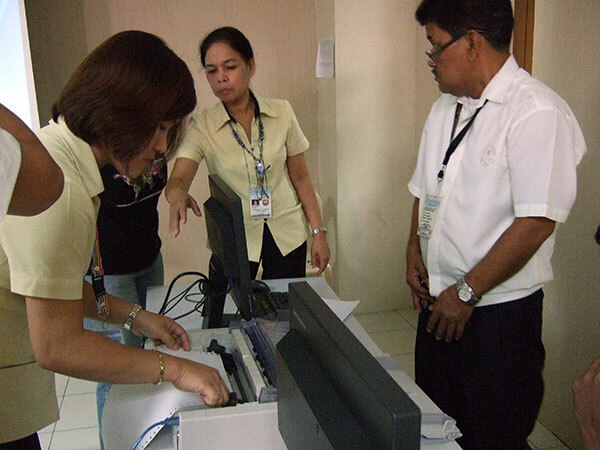 This was participated by officers and staff from the City Assessor (CAO) and City Treasury Management Offices (CTMO). As an appreciation course, the training is designed to acquaint the prospective users with the basic technical requirements of a computerized environment as well as to introduce the Amellar RPTA© with its various features and functionalities that cover the assessment, records management and collection of real property tax. Towards this end, Amellar provided lectures on the technical and legal guidelines of the computerized RPTA. 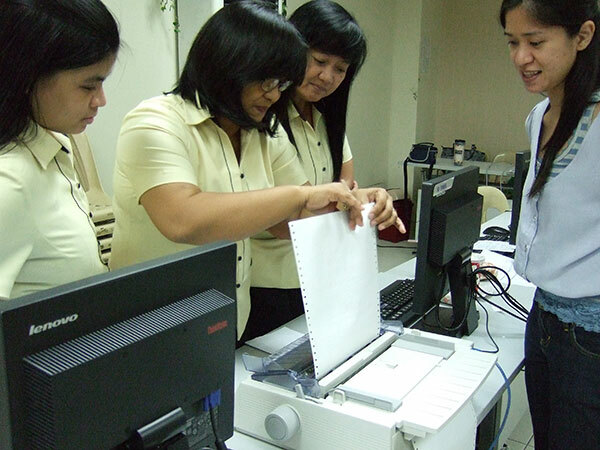 Systems demonstration was also done to teach the participants how to operate the systems. 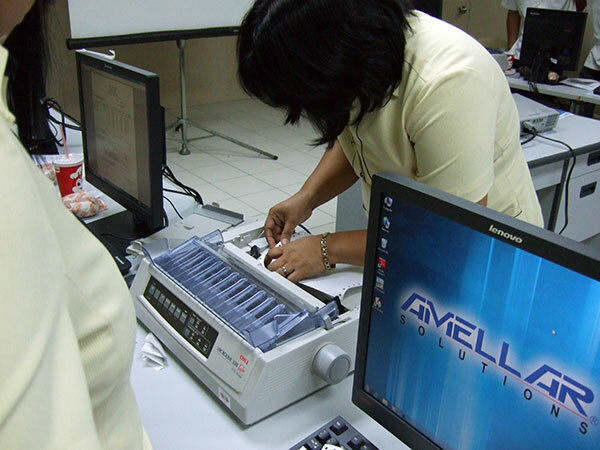 Because the training is also a first-level c course, intensive hands-on exercises were also given to help the participants explore the systems at the same time practice their newly-learned skills. For the practice sessions, the participants from the CAO and CTMO were mixed together and were given tasks which simulate the actual operations once the Amellar RPTA© is fully online. In between exercises and games, the participants also expressed their appreciation with regards to how the Amellar RPTA systems improve the quality of their work as well as points for enhancement. Tricia A. Oriel, Principal Partners Support Analyst, Zaidi P. Ong, Partner Support Specialist and Cristina D. Boneo, Partners Support Assistant facilitated the 13-day training.